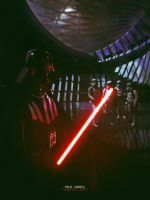 This is a picture I took of Darth Vader a few years ago. This is not cosplay, it is a professional. I have no real plans to use it but thought other might like to. Please give me credit if you use and send me a link/note of your work. 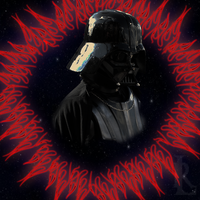 I have the helmet + mask, original Darth rules! Thank you for the fav on the Happy horses memories coloradogirl! I wrote a comment for you and I just had to suggest this for a DD. Good luck! Wow, thank you again Kristin! Don't quite understand what you mean but I'm a Darth Vader and member of the 501st and I'm quite professional when in the suit. 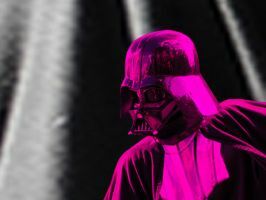 I meant that this person was being paid to be Darth Vader and was approved beforehand by George Lucas.